YES I KNOW I AM A DAY LATE. I’M SURPRISED I EVEN KNOW WHAT DAY IT IS NOW. SO BUSY. This week’s blogger that I want to spotlight is Joey from Thoughts and Afterthoughts. If you guys don’t follow him then I’m shocked. Get to it right now! He is my fellow Toronto blogger. I really enjoy reading his blog and find that his thoughts on books are very well formed where as mine are pure emotions. We have very similar book tastes and I feel like we would get a long great in real life! He produces great content along side his amazing reviews, such as his tags, memes, and general discussions about hot topics. All around great blogger. You don’t find many male bloggers like myself, so when you do you immediately know the bro bonding is going to occur! So go check him out. P.S. Joey, if you are reading this then know because of you I went out and purchased Zeroes. Can’t wait to start it! Every week I feel like I have been falling more and more behind on all my favorite blogger’s posts. And I will still keep blaming the big move I just had (but ultimately I’m uber lazy). But there was one post this week that has been plaguing my mind for a very long time now. It comes from one of my good blogging friends Aentee @ReadatMidnight. Is it Possible to Measure Blogging Success? Like I said, this plagues my mind on a daily basis. Is my blog successful? Do I produce content people want to read? What can I do to improve myself? And many other questions along those lines. I personally do not think my blog is that successful, but then again I’m usually hard on myself and can never seem to be pleased. But to what lengths do I have to go to be considered a successful blogger? I constantly wonder if it would even make a difference to me. Isn’t this just a hobby to me and should the success of it play a big part of the enjoyment? So many questions I got answered after reading Aentee’s post and a lot of great advice as well. I am just going to keep doing what I’m doing and enjoy it while I’m at it! I swear I have been reading this book for almost two weeks now. It is enormous and I can never seem to read more than a couple chapters at a time. But I am enjoying it immensely. I am determined to finish this book as quick as possible. I need to find out how it ends! As many of you guys know, I recently made a big move back home this week. And let me tell you, it was not easy to do. Crossing provinces was a big hassle. Not only was I packing and preparing for a couple weeks before the move, but I was also saying my goodbyes to the new friends and coworkers I made living in Winnipeg for the year. 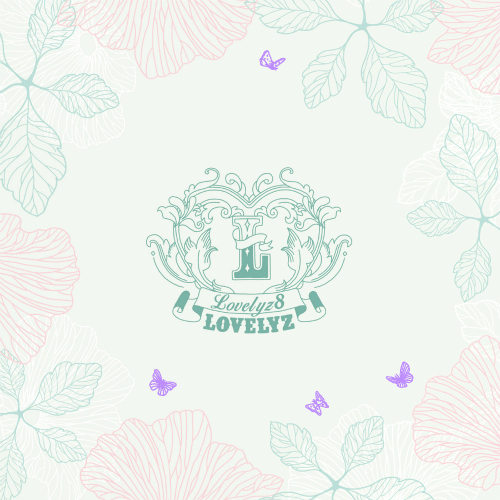 But now that I am back and somewhat settled in I have a lot to catch up on. I have so many books to unpack, a room to paint, shelves to organize, things to clean, family members to see, and friends to catch up with. Let me tell you how exhausted I am right now. As you can tell I’m a day late with this post and that just speaks to how busy I have been. But it’s all been worth it. I’m back home surrounded by the people I care most for in the city I love and I couldn’t be happier! Thanks for being patient with me and I promise to be back up and running normally as soon as possible! 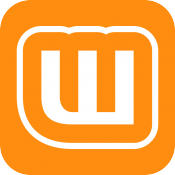 Join millions who love Wattpad – the world’s unlimited, ever growing library of FREE books and stories. • Pick from over 20 million FREE books & stories: the best of sci-fi, fantasy, mystery, romance, thrillers, and so much more! • Download free ebook classics including Sun Tzu’s Art of War, Grimm’s Fairy Tales, Sherlock Holmes, Macbeth, and many others in our Classics category. • Connect with your favorite writers, including Margaret Atwood, Paulo Coelho, and thousands of aspiring writers from across the globe. • Read and create your own fanfiction stories starring 1D / One Direction, Lucy Hale, Supernatural, Kpop, and more. If you have a story or fanfiction you are dying to have others read and enjoy, then I suggest you guys get on Wattpad and express yourselves! 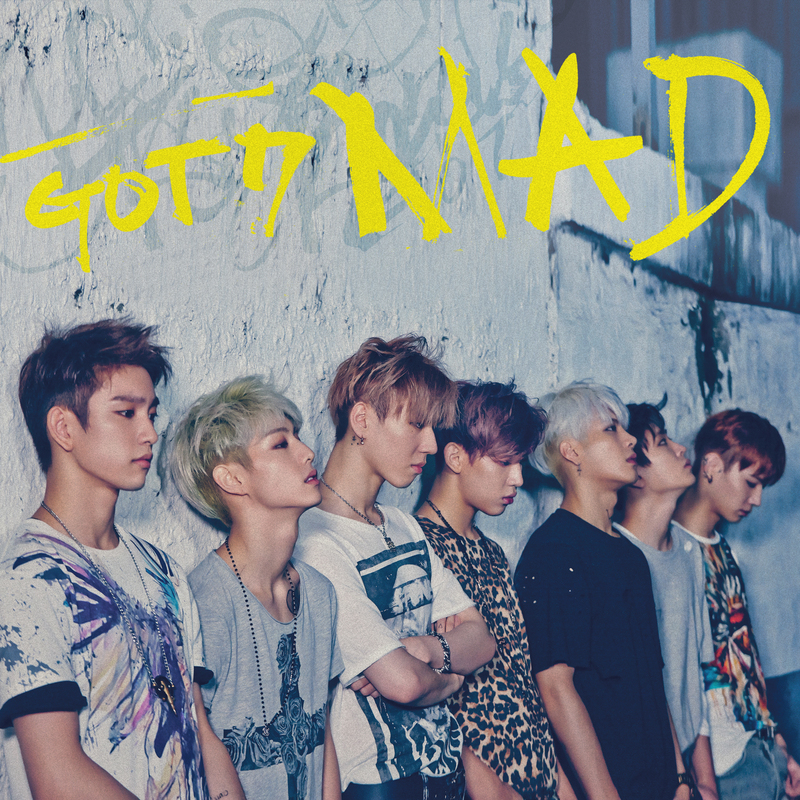 This week I’m bringing you guys two brand new releases for my spotlighted song, and it is none other than GOT7 with their 4th mini album, MAD, and Lovelyz with their 1st mini album, Lovelyz8. Well there ya have it guys! 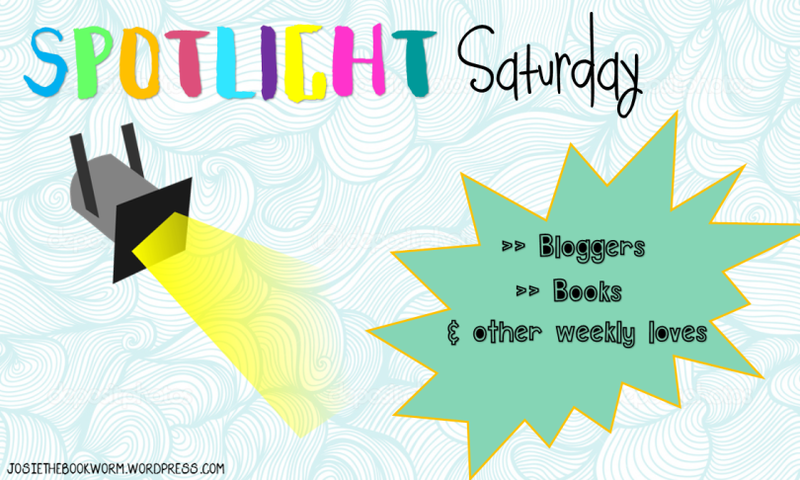 My sixth Spotlight Saturday post! Thanks again Josie for letting me join in on the fun. Tell me what you guys want to put a spotlight on, I would love to know! 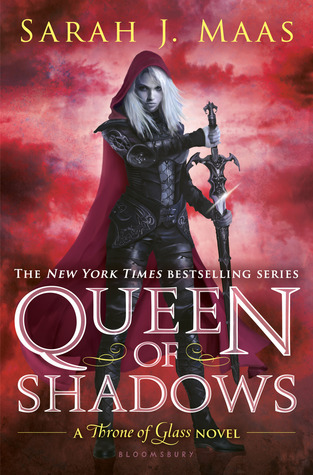 This entry was posted in Spotlight Saturday and tagged Misc., October, Sarah J. Maas, Spotlight Saturday, Young Adult. Bookmark the permalink. Congrats on getting somewhat settled after the big move. It sounds like you still have a bit you want to do but it is great to hear that your doing so well! I’ve moved way too much in my life and hate it every time, so good on you for the positive attitude! Lol! I hope it lives up to his hype! Sadly, I haven’t gotten too far, but pacing is pretty intense. It will probably be the next book I pick up after I finish the two I’m reading now. I envy that you can read two books at once! I was/am trying to be a book polygamist but am failing miserably. I was supposed to be reading Zeroes and Six of Crows at the same time, but then I started Time Heist somehow and now I’m just a flailing mess. Lol. That sounds way better. I was trying to have one e-book for when I don’t want to lug around a physical book everywhere with me. But what it really comes down to, I think, is that I just have too many eggs in too many baskets. So really, I just have to set realistic goals, lol. I like writing them down in notebooks. I have an obsession with notebook buying too. 😂 Lol! I’m sure there are plenty of us out there…*looks around, finds two others for support group, then sighs because the search distracts from ability to read and plan more* Ah, well, it’s a start. Get some rest Jesse ! Oh and… The Flash and The Arrow are back this week ! Thanks for the spotlight! And yes, our bromance is indeed real. I won’t say much about Zeroes other than I hope you find attachment to one/some of the characters. And by that I mean I hope you’re on board my ship LOL.